Alan O'Callaghan is an experienced Scrum Product Owner and ScrumMaster, Agile transformation consultant, Scrum coach and software architect who works with large corporations and start-ups alike, helping them to gain Agile fluency. Like many in the Agile community Alan's roots are in object-oriented programming, software and systems architecture and the Patterns Movement. It was through an active interest in Jim Coplien's organizational patterns that he first came across Scrum (as a pattern language)at the OOPSLA convention in 1998 after which Scrum gradually took over more and more of his professional life. Described as having a "laid back charm" he nevertheless generates enthusiasm and energy in the Teams he works with. Alan is an active member of the Scrum patterns community. 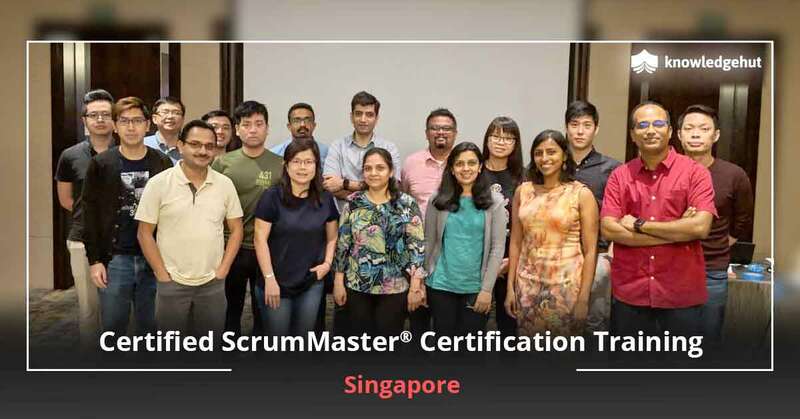 WHY PEOPLE PREFER CERTIFIED SCRUMMASTER? 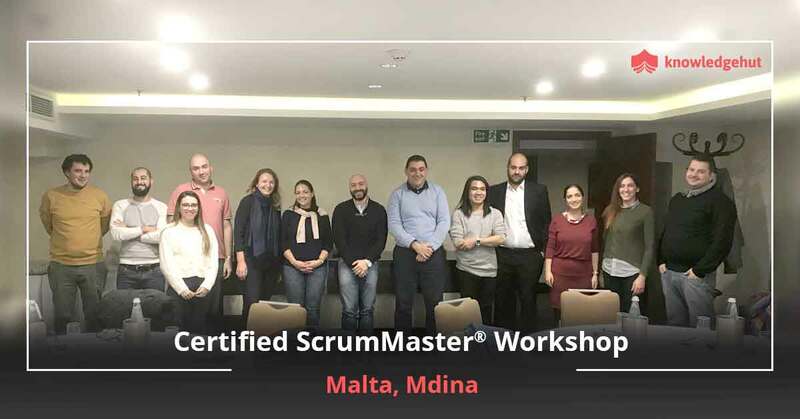 TRAINING IN WARSAW There are a lot of people who prefer taking up Certified ScrumMaster? training in Warsaw. Why do they spend their time and other resources in taking up the course from a reputed institute in Warsaw like KnowledgeHut? 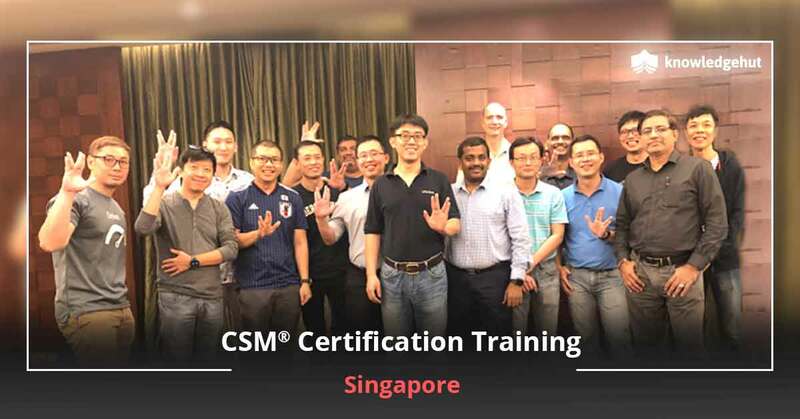 Here are the reasons to why CSM? course is very popular among professionals. 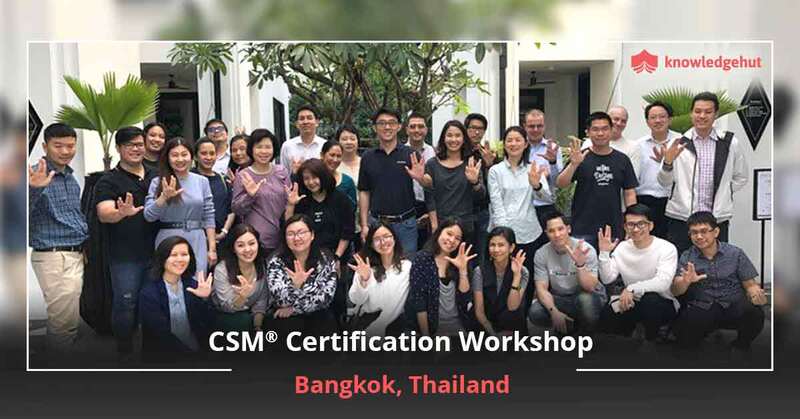 Employees, coaches, trainers and freelancers This section includes the advantages of taking up CSM? training in Warsaw for employers, freshers and freelancers. a)	This credential demonstrates your knowledge in Scrum, which would be a ticket for ending up in a high level job, in the same domain. b)	Your resume would stand apart from your competitors. Your value in the labour market increases. c)	You will broaden your perspective with this course which will allow you to take up more responsibilities. Thus, you would get better career growth than your peers. d)	With the tools and strategies you learn in CSM? course in Warsaw, you can easily achieve your targets and deliver better in your work place. This would increase your performance. Performing better in workplace would lead to perks, hikes and promotions. Employers A lot of companies in Warsaw have adopted proven CSM strategies for their workplace processes. 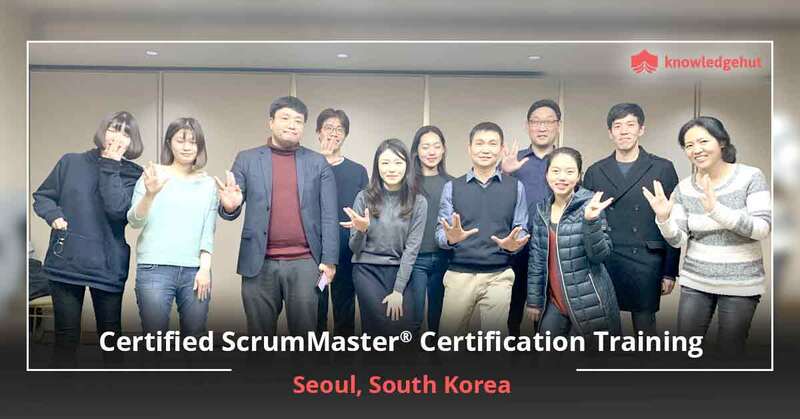 In many companies, the organization would bear the Certified ScrumMaster? certification cost and allow in-house training for their employees from reputed institutes like KnowledgeHut. 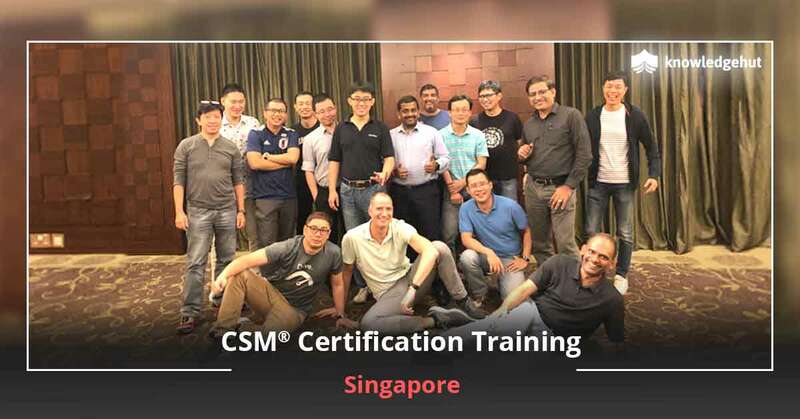 What are the advantages of providing in-house training to your employees by bearing the CSM? certification cost in Warsaw? a)	Employee loyalty, performance and satisfaction increases leading to a better base of employees. This will help you win projects and deliver better outputs. b)	With increased performance of your employees, your market value increases. You can easily get ahead of your competitors. This would increase your market share in the industry thereby increasing your return on investment. c)	With better performance and strong employee base, you can easily project your company to stakeholders. Your brand value increases making it easier to acquire new clients. d)	With satisfied and trained employees, employee attrition would be less. This reduces the cost of training, hiring, induction and so on. It is important to choose an institute which would provide you better training for exam and certification course as only such an institute can provide a holistic training with a practical workshop, classroom sessions, trained instructors and elite study materials which are of lower price than is available in markets. Only a reputed institute like KnowledgeHut can provide better training with practical sessions for industry required skills. It is also better to choose institutes in Warsaw which are affiliated with Scrum Alliance? like KnowledgeHut. An affiliated institute has to provide high quality training with certified and experienced trainers. If you choose an affiliated institute, you need not worry about the quality or credibility of the institute.